All written confessions of faith, creeds, exist to either answer a question or defend against false doctrine. The confessions of the Lutheran Church are no exception. Indeed, that Christians do confess their faith is a natural outgrowth of that faith. 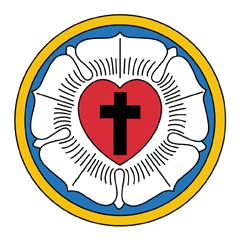 The Lutheran Confessions were collected into the Book of Concord in 1580. These confessions stand under Scripture and are accepted because they agree with Scripture. As Lutherans we accept the following creeds as a proper exposition of Scripture, and therefore as a proper touchstone for all teachings.